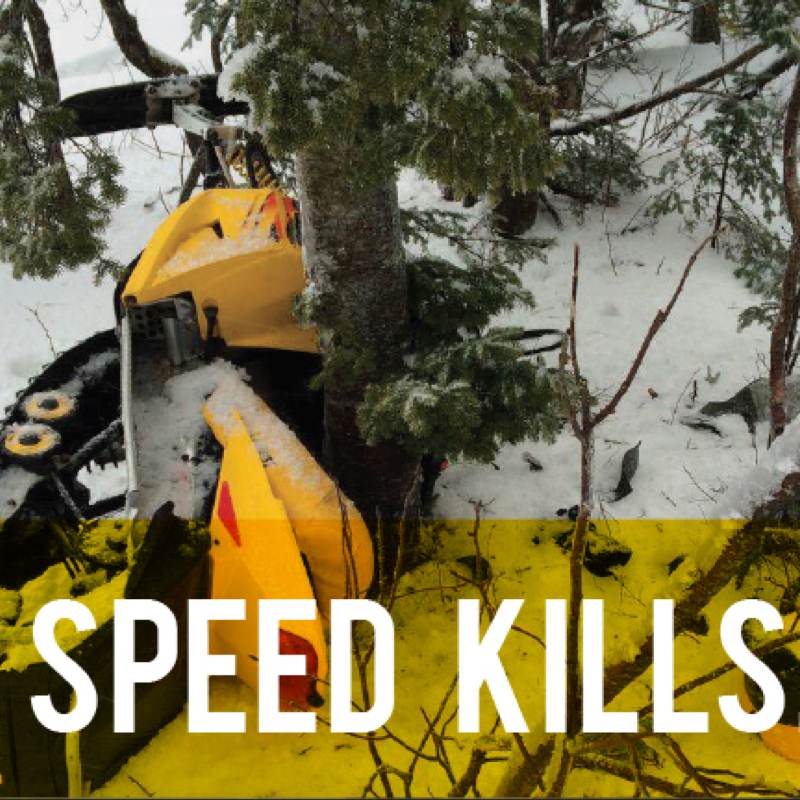 How prepared are you for a snowmobiling disaster? 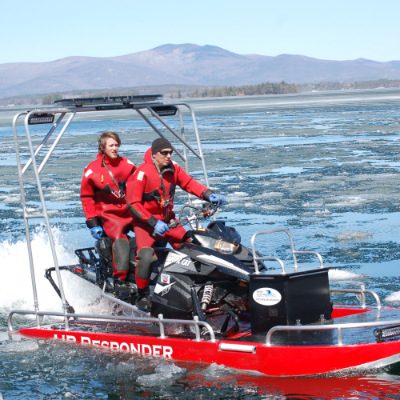 How prepared are you for a snowmobiling disaster? What if one of your friends has a major wipeout on the mountain and can’t move. What do you do? What if YOU incur a serious injury? What gear are you carrying with you? Does anyone know where you are? Who’s going to help you? You may have all the answers to these questions, and if so—congratulations! 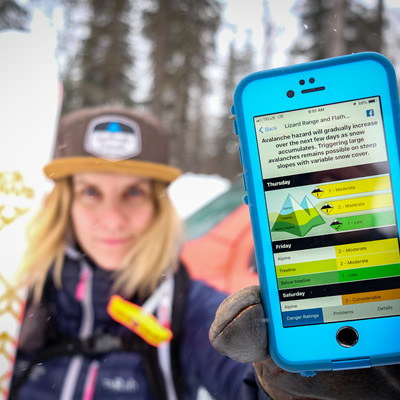 You’re super prepared for anything that comes your way while sledding—that’s great. Give yourself a pat on the back and tear up some snow. For the rest of us, we need to think and plan a little more so we’re not caught between a rock and a hard place—literally and figuratively. Brad Baber is a diehard snowmobile enthusiast who got tangled up in a nasty wreck. He could have lost his life had he not been equipped with the necessary gear. Unbeknownst to Baber at the time was that he had cut his femoral artery. He was slowly bleeding out. Time was a factor and decisions needed to be made as to how they should proceed. Instruction came in the form of Barry Lightfoot, one of the presidents of the snowmobile club in Invermere. He was able to organize a group of about 15 people by telling them where to go and what needed to be done next. 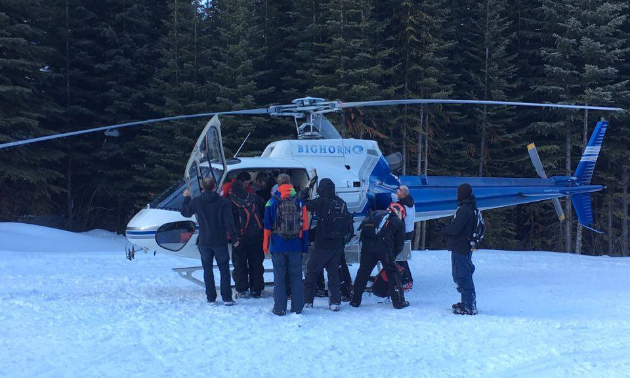 Since the area where Baber had his accident wasn’t clear for a helicopter to land, they needed to drive all the way to where his group’s vehicles were parked, a 27-kilometre trek. Baber’s mangled body was somehow able to drive so they made way for the vehicles. Along the way Baber went into shock and was covered with a survival blanket. The sun came out long enough for him to warm up and continue. From Invermere, Baber flew to Foothills Medical Centre in Alberta and spent seven days there. He had to wait a couple of days for the swelling to come down, then endure surgery during which they reset his leg with eight pins and screws. He just started walking again in August and returned to work in October. Do you carry this life-saving equipment?